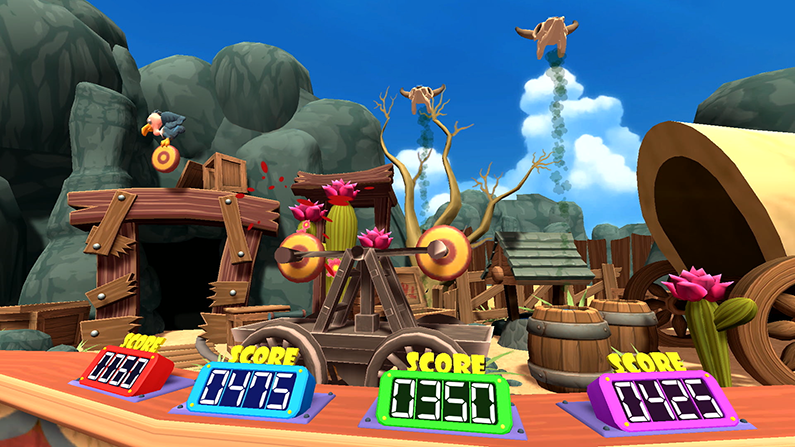 Carnival Games has long been an awesome family console game, and now it’s coming to the Nintendo Switch. 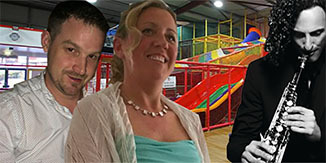 You can play Carnival Games alone or with up to three others. Hit home runs, pile the highest stack of cakes, and take your horse to the finish line. 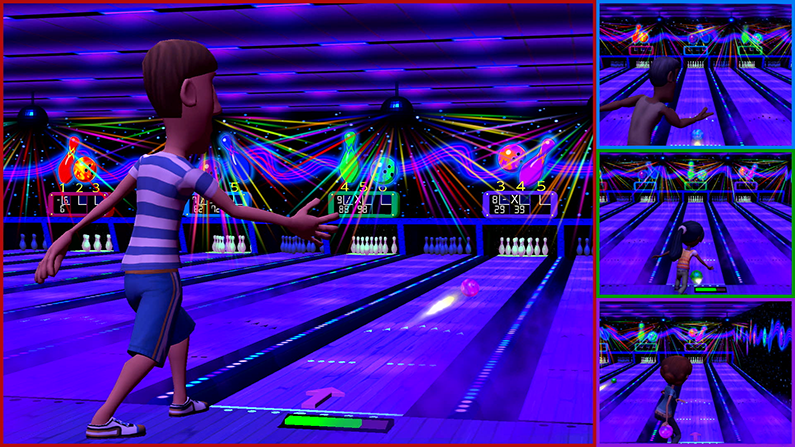 20 total mini-games will have you and your friends stepping right up to win again and again! The portability of Nintendo Switch means that you can enjoy the Carnival Games experience wherever, whenever! 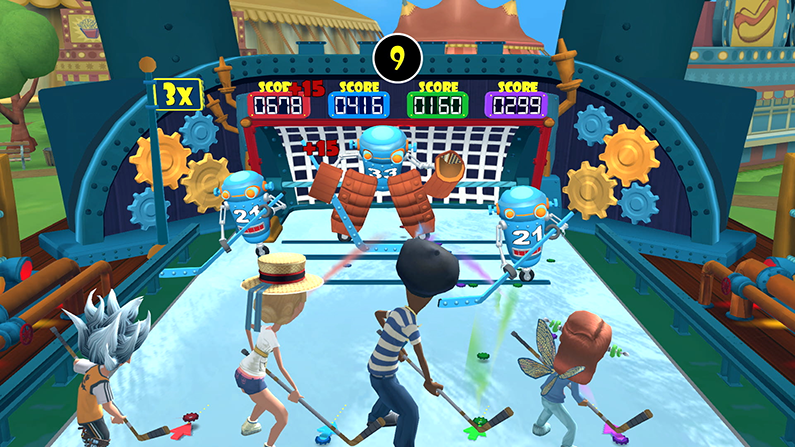 Carnival Games comes from 2K, and is rated PEGI 3+. The Nintendo Switch version has a RRP of £34.99 and is out now! 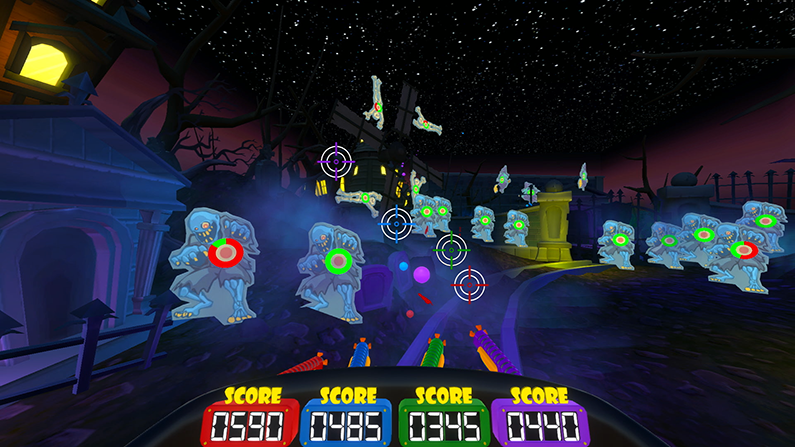 The game is also available on both the Xbox One and Playstation 4. Check out some of these screenshots of the game. I love these multi-player family mini-game challenges. It’s brilliant to find a family-friendly game that young kids can join in too. Here’s a great competition. You could win a copy of Carnival Games for either the Nintendo Switch, Xbox One or PlayStation 4. To enter, simply follow PostmanSpotting on Instagram, like the photo below and leave one comment on Instagram stating which format you’d like if you win. Closing date is 30 November 2018 at midnight. 2. 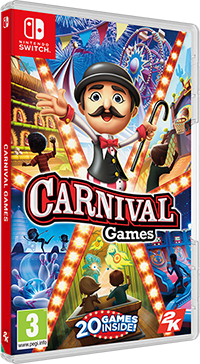 The prize is one copy of Carnival Games for either the Nintendo Switch, Xbox One or PlayStation 4. 3. Entrants must be 18 or over and reside on the UK mainland. 6. Don’t use multiple instagram accounts to enter the competition. Entries suspected of cheating will be invalidated.